Thank You to Our 2018 Business Members!! 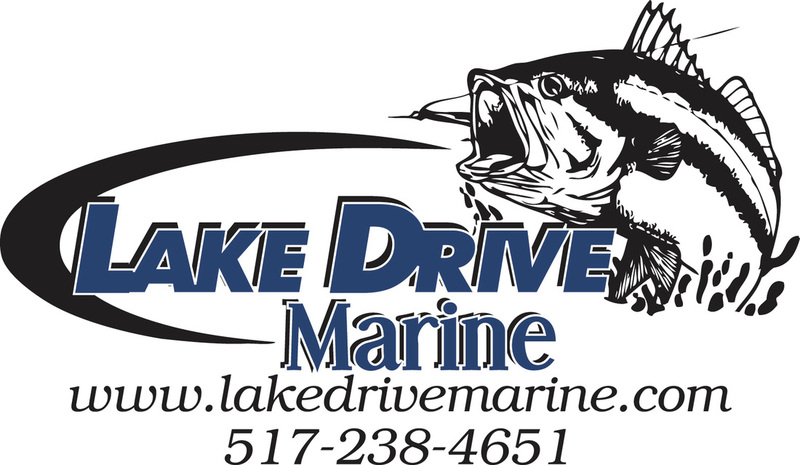 Business Memberships provide an opportunity for local companies big and small to show their support for the Coldwater Lake Association supported activities and to inform members of products and services that enhance lake living. The Coldwater Lake Association is a non-profit corporation. The purpose is to promote a sense of community through its resources, to inform, voice, and act, on behalf of the membership concerning activities that impact the quality, safety and enjoyment of lake living. Road Safety-Walker Safety and awareness that includes coordination Branch Co.and Sheriffs Dept. Lake Association Building - Maintains and promotes the use of the property as an emergency shelter, and offers reduced rental rates for special occasions or events. Hosts lake group meetings and functions. i.e. Thursday Euchre night held all year long 6:30-8:30 p.m. 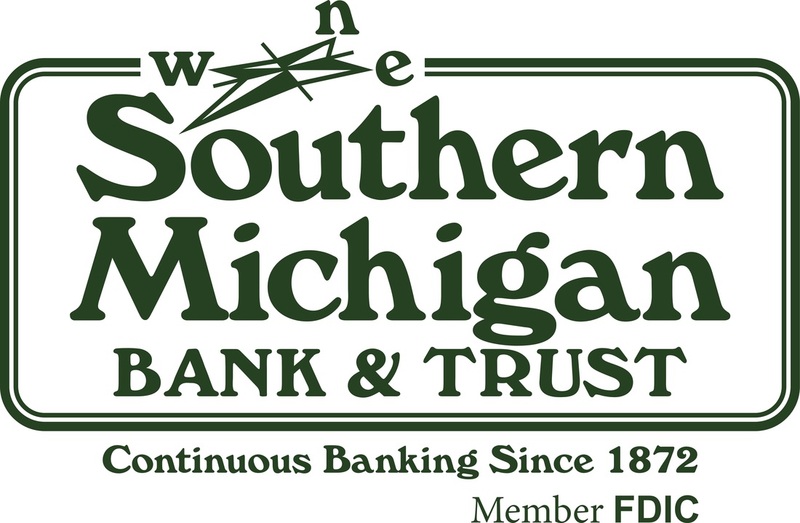 If you are interested in becoming a Business Member, please click here and indicate in the comments section your interest.